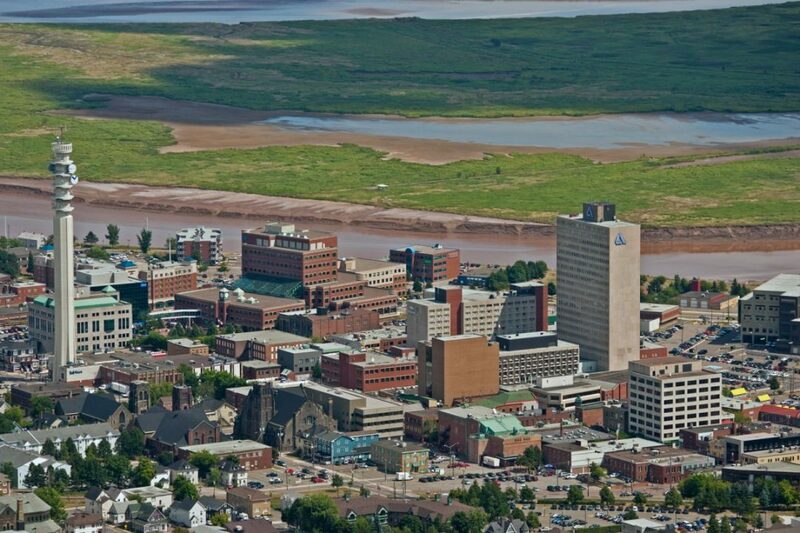 Downtown Moncton covers 2.15 square kilometres and makes up 1.5% of the city area. Main Street runs 1.6 kilometres in length through the downtown, from Vaughan Harvey Blvd. on the west to King Street on the East. St. George Street runs parallel to Main Street and is home to a mix of restaurants, boutique retail and services firms. Population of the City of Moncton : 71,889 (Moncton Downtown Evaluation 2017). Greater Moncton (Metro) population: 144,810 (Moncton Downtown Evaluation 2017). Downtown properties bring in 14% of the tax revenue for the city. Just under 4000 people live downtown (approximately 5% of the city’s total population). (Statistics Canada 2015). Greater Moncton “catchment” area within 3 hour drive: 1.4 million people. Downtown Moncton is 2.15 square kilometres in size. Main Street runs 1.6 kilometres in length through the downtown, from Vaughan Harvey Blvd. on the west to King Street on the east. St. George Street runs parallel to Main Street and is home to a mix of restaurants, boutique retail and services firms. The total assessed value of downtown properties is $696.7 million. Source: Downtown Moncton Evaluation 2017. Downtown Moncton represents only 1.5% of the City of Moncton’s land area but the total tax revenue from the downtown in 2015 was $26.2 million or 14% of the tax revenue for the City. (Sources: Downtown Moncton Evaluation 2017). There are approximately 1009 businesses within the boundaries of the downtown (Source: Downtown Moncton Evaluation 2017). Downtown working population: Approximately 20,000. There are approximately 3,000 restaurant, bar and café seats in Downtown Moncton. Just under 4,000 people live downtown (Source: Downtown Moncton Evaluation 2017). 47 percent of the residential units are houses and 53 percent are apartments (Source: Canada Post residential counts 2013).